After several years of renovations and hard work, Don Guillermo got Destileria La Fortaleza up and running again, making tequila in the same way it was made over 100 years ago – with a small brick oven to cook the agave, a tahona to squeeze the juices out of the agave, wood tanks for fermentation, and the 2 original copper pots for distillation. Our goal is to make the best tequila that we can, and to this day, we have not changed a single thing. 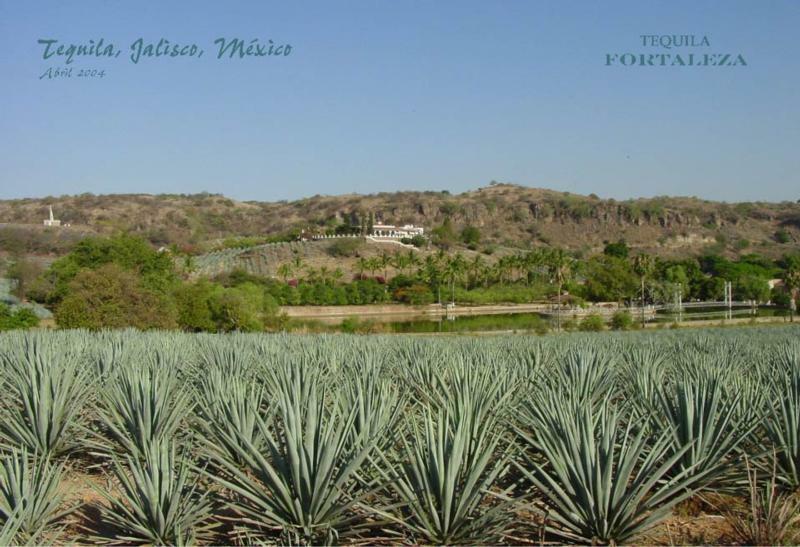 While our family had always pushed the tequila industry forward, we are looking back. Using traditional and artisanal methods, our goal is to make the best tequila we can. By doing so we honor our great-great grandfather, great grandfather, and grandfather. "Produced and bottled on their family estate located in Tequila, Jalisco, Mexico using the traditional processes started 125 years ago."